A total of 16 brand new units of boom trucks intended to improve the stability of power supply in the Bangsamoro region were turned over by the National Electrification Administration (NEA) and the Japan International Cooperation Agency (JICA) to six electric cooperatives (ECs) on Wednesday, April 10. The boom trucks were part of the 771 million yen grant aid provided by the Japanese government through JICA to the Philippine government for the “Project for Improvement of Equipment for Power Distribution in Bangsamoro Area,” which was signed on March 30, 2017. 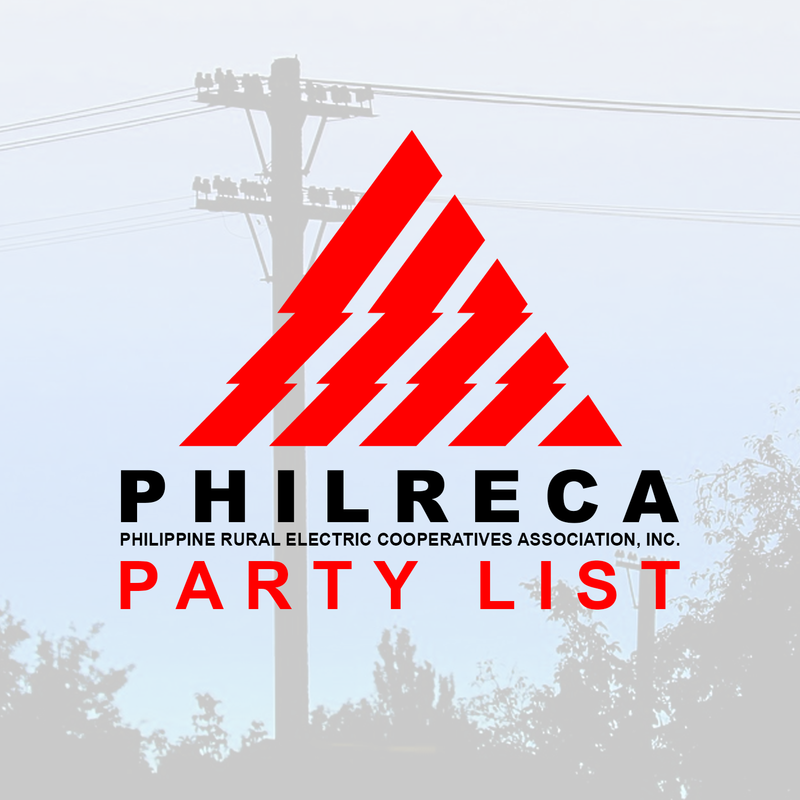 Recipients of the project were the Basilan Electric Cooperative, Inc. (BASELCO), Lanao del Sur Electric Cooperative, Inc. (LASURECO), Maguindanao Electric Cooperative, Inc. (MAGELCO), Siasi Electric Cooperative, Inc. (SIASELCO), Sulu Electric Cooperative, Inc. (SULECO), and Tawi-Tawi Electric Cooperative, Inc. (TAWELCO). These ECs were chosen as beneficiaries of the project due to their low electrification connection, high power distribution loss, frequent outages, old and dilapidated equipment and materials, which have affected their operational efficiencies and delivery of services to the consumers. Speaking on behalf of NEA Administrator Edgardo Masongsong, Deputy Administrator for Technical Services Artis Nikki Tortola said the new equipment will allow the Bangsamoro power coops to respond effectively and efficiently to the needs of their respective communities. The state-run agency also expressed its appreciation to the Japanese government and JICA for their generosity and continued support towards lasting peace and development in the Bangsamoro region. “We hope the six ECs will value and maximize the utilization (of the boom trucks). May this gesture of generosity be a mark of further improvement in the operation of your individual cooperative,” Tortola, the project-in-charge, told the EC beneficiaries. Tortola also admitted that the process of realizing the project was no easy feat as there were several issues, particularly on the delivery of the equipment, faced by the NEA that affected the project schedule. “The process has made it harder for the agency but we worked around the rules and regulations to ensure that the project is realized,” the deputy administrator said. JICA consultant and project manager Noriyoshi Kondo from Oriental Consultants Global said the ECs will also receive other power distribution equipment and materials, such as transformers, utility poles, and electric wires as part of the project. “I sincerely hope that the provided boom trucks will be utilized properly for such a rehabilitation work, and this Japanese support will continue to the development, improvement, peacebuilding of the Bangsamoro,” he said. In April 2018, the NEA tapped the Japanese firm Nishizawa Limited for the procurement of equipment and materials, such as boom trucks and transformers, for the improvement of the power distribution system of the six ECs in Mindanao. Together with JICA, the NEA led the symbolic ribbon cutting and turnover of the keys to six recipient ECs in a simple ceremony held at the headquarters of the Batangas I Electric Cooperative, Inc. (BATELEC I) in Calaca, Batangas. The activity was attended by the general managers and Board directors of six recipient ECs, and representatives from JICA, Oriental Consultants Global, Nishizawa Limited, Department of Foreign Affairs (Lipa Branch) and National Economic and Development Authority.